From the NECA range of Ultimate figures, we introduce this Chucky and Tiffany 2 pack based on both characters from the hilarious horror film Bride of Chucky. 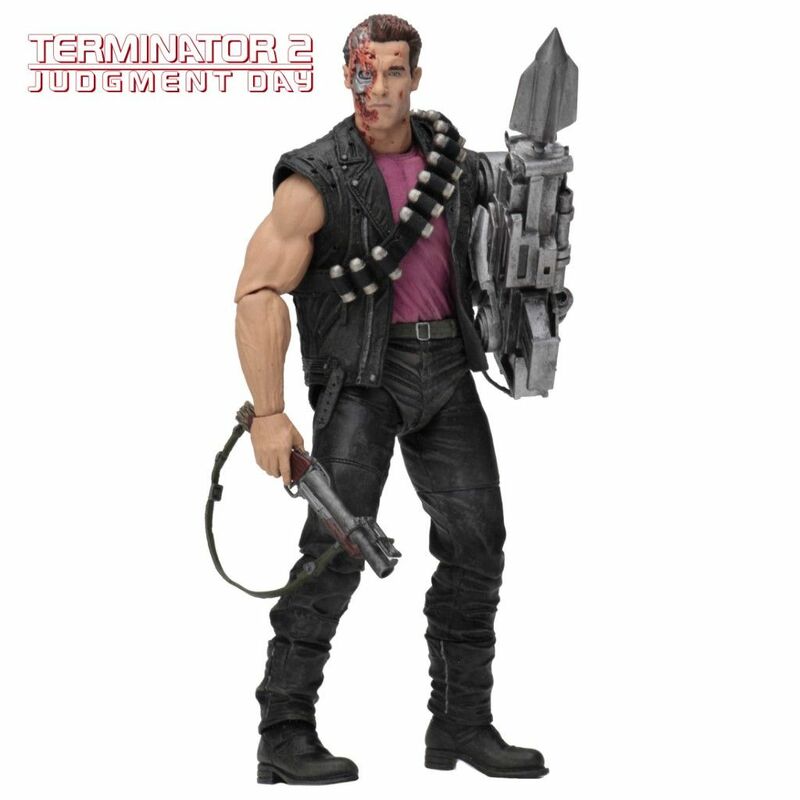 NECA brings you a blast from the past with three Terminator 2 action figures which they have dedicated to the classic 1990s Kenner toys. 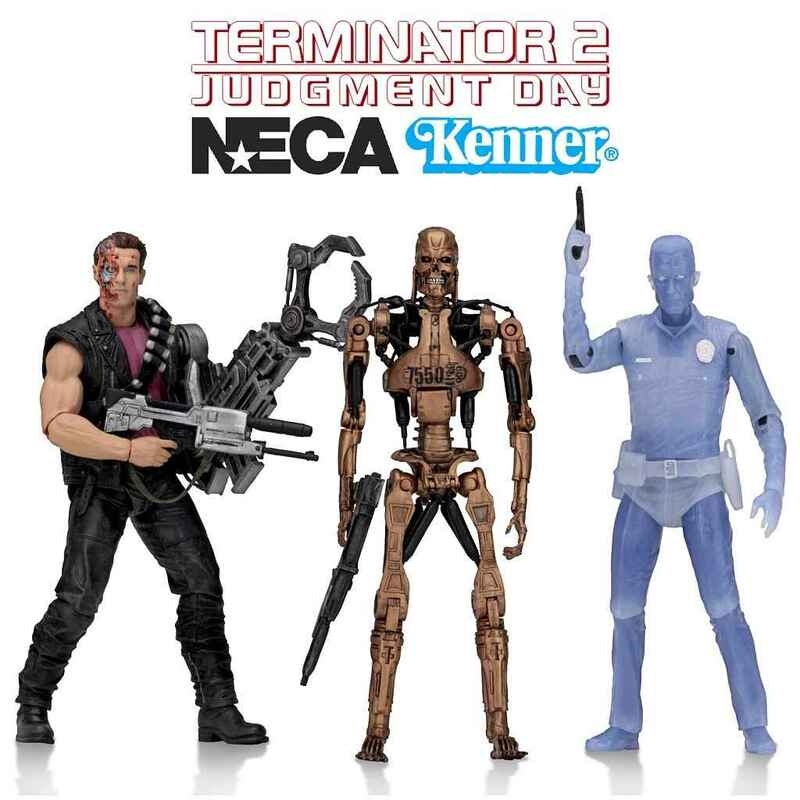 The team at NECA are really inspired by the original Kenner designs so they have transformed these classics into brand new modern versions which also have today’s articulation and detail. 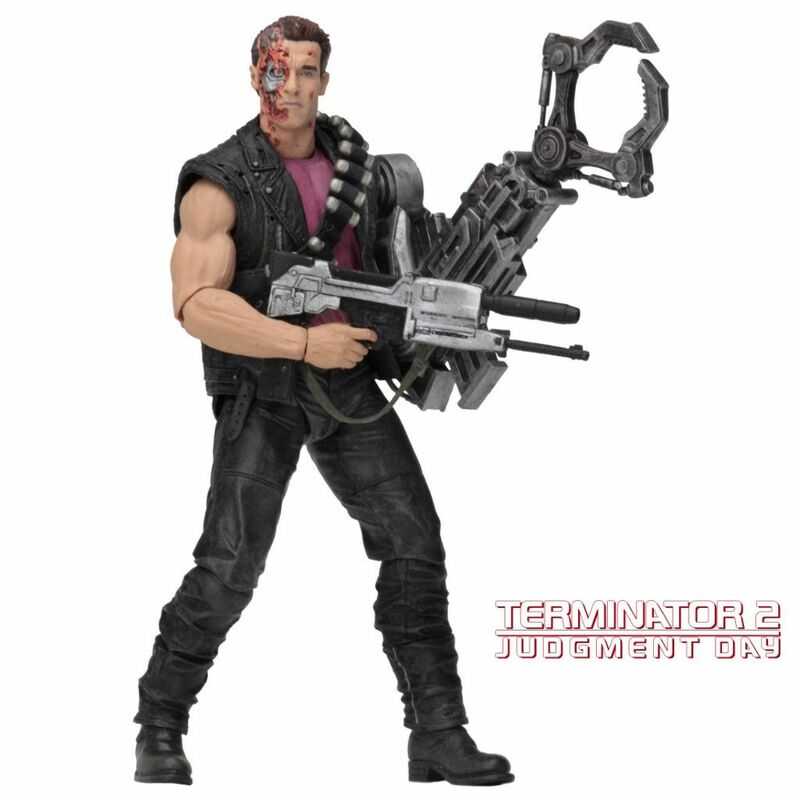 The three figures include the Power Arm T-800 featuring a detailed weapons arm with an interchangeable missile launcher and grabbing claw attachments then there's the White Hot T-1000 which is just the like original version, it will change colour when dunked in water and last but not least is the Metal Mash Endoskeleton featuring real working pistons and comes with a plasma rifle accessory. 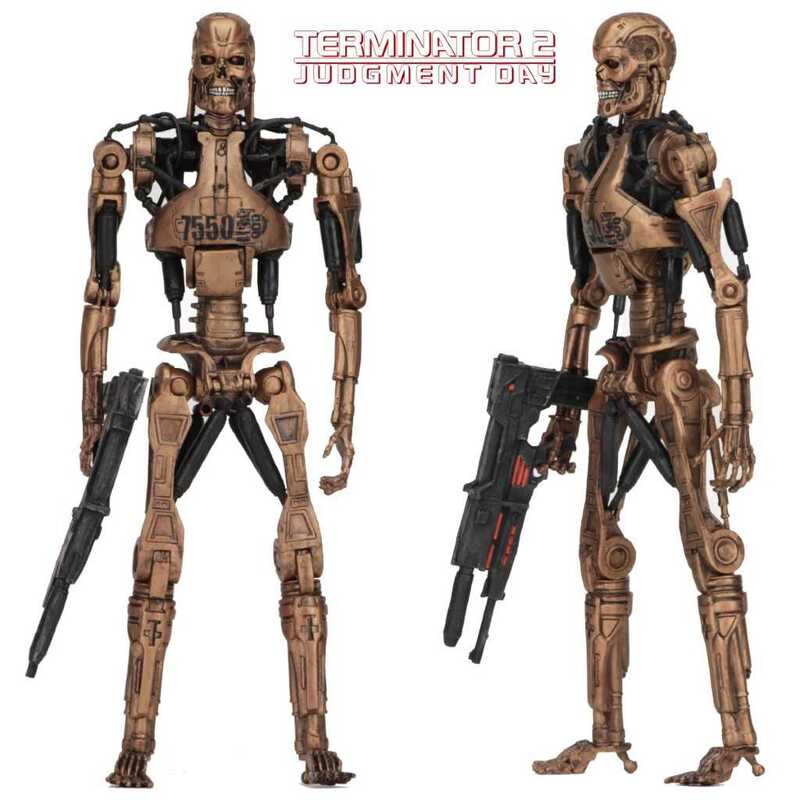 All three figures stand approximately 7” tall, are fully articulated and each one comes in Clamshell packaging. 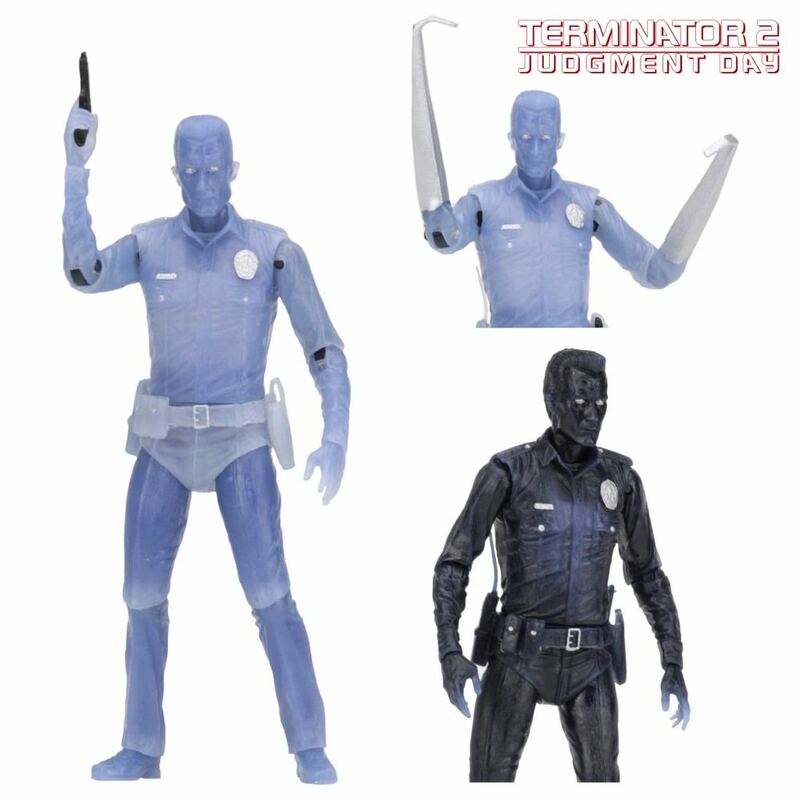 Order all three as a set or purchase any individual figure as seen below on the related products. A great set of figures for any fan or collector.